provides opportunities and challenges for the insulation industry. 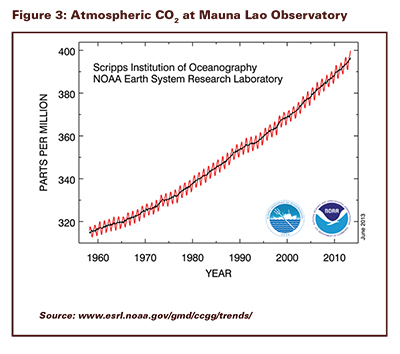 reductions in the greenhouse gases (GHGs) that contribute to climate change. contribute to the mitigation of and adaptation to climate change effects. and the record high was 100°F in 1997 (extreme event). will characterize those of the future. extreme events, and the links between science and decision making. 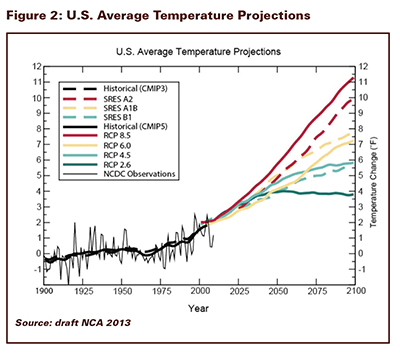 U.S. regions, mitigation, and adaptation. 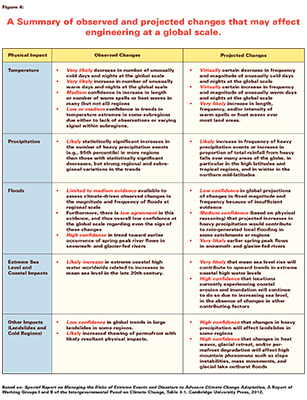 used in preparing Figure 2.
change effects; an updated version is due for publication in the fall of 2013.
mitigation, and adaptation (National Academies, 2011). What Can the Insulation Industry Do? be designed, constructed, operated, and maintained. decade or more), what can the industry do? inherently resistant to extremes of temperature, wind, and precipitation. exemplified by older buildings in useful service today. sources have been developed and as uses of energy changed. century has remained fairly stable. 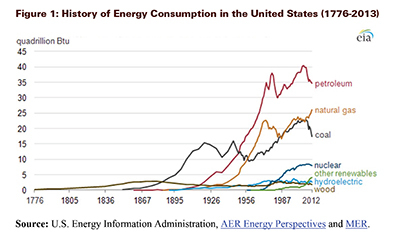 the past decade—have dominated the U.S. fuel mix for well over 100 years. these 3 energy sources is likely to continue into the future. on Climate Change, Cambridge University Press, available at www.ipcc.ch. Royal Institute of British Architects Journal, vol. 79, no. 9, pp. 374-376.